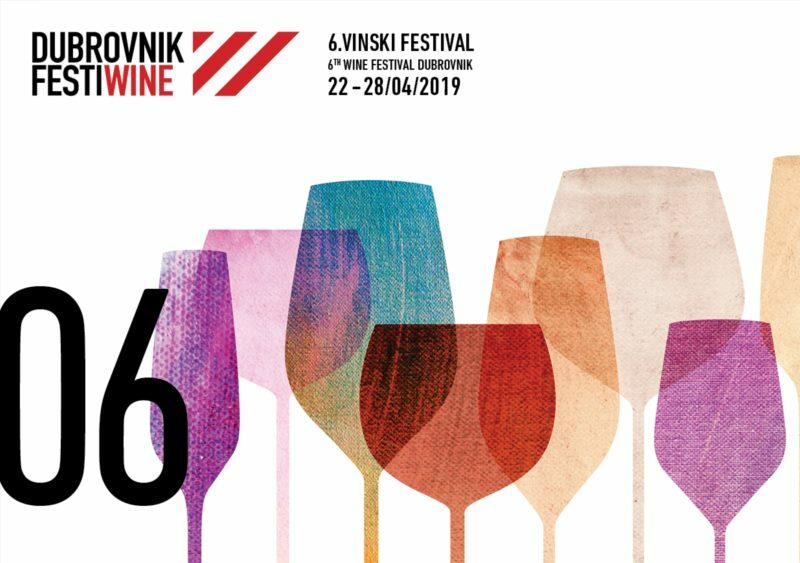 In the period from 22 to 28 April the Wine Festival known as Dubrovnik FestiWine will be held in Dubrovnik for the sixth consecutive year. It will gather many wine producers, journalists, wine experts and wine lovers alike. The Dubrovnik Wine Week, which will start on Tuesday 22, will mark the beginning of a rich Festival program prepared by the organizers. All through the week the restaurants marked as "Wine Friendly" will offer wines that are excellently paired with delicious specialties of the Dubrovnik region. Traditionally, blind tasting of wines paired best with the native delicacy, the Ston oysters, will also take place during the Festival. The event is known as Blind Date: In Love with Ston Oysters". "Dubrovnik FestiWine Trophy" is an important wine judging, where the panel of internationally renowned judges consisting of national and international wine judges and enologists chaired by Bojan Kobal, will select the best wines of the Festival. The gastronomical spectacle "Dubrovnik FestiWine Gala" will present the creative dishes by two young respectable chefs: the guest chef Jure Tomič (Debeluh restaurant, Brežice) and the host chef Saša Računica. As in the previous years, the entire proceeds are intended for scholarships of young and prospective culinary and wine talents. The central event of the Festival is the Wine Exhibition, which will be held on 26 and 27 April 2019 in the beautiful setting of Sunset Beach in Uvala Lapad (Lapad Bay). During the exhibition wine producers will have the opportunity to meet with other professionals in the wine business. In addition, guests can take part in lectures and wine tastings, as well as very attractive wine workshops dedicated to the autochthonous varieties of the Croatian south, as well as workshops of visiting festivals, such as Salon of sparkling wines. For more info visit http://www.dubrovnikfestiwine.com/.